After ongoing microbial testing and proof of best management practices (BMPS) (as determined by healthcare professionals in infection control, nursing and more), we are happy to have received this recognition of our Newburgh facility’s risk prevention practices. These include proper equipment and condition maintenance, training and protection of employees, legal knowledge regarding the requirements they need to follow, compliance with the OSHA, and efficient and effective operations. The linens and laundering produced by our Newburgh facility meet the requirements, standards and BMPs for a range of medical facilities including hospitals, nursing homes, and more. Healthcare linens need to be handled with the right knowledge, the right practices and the right equipment in order to send back linens that do not contain harmful bacteria caused by blood, infections, diseases and more that are unavoidable in this field. We are proud of our Newburgh, NY plant for earning this certification that is acknowledged by several large parties such as the Centers for Disease Control and Prevention (CDC) and the American National Standards Institute. 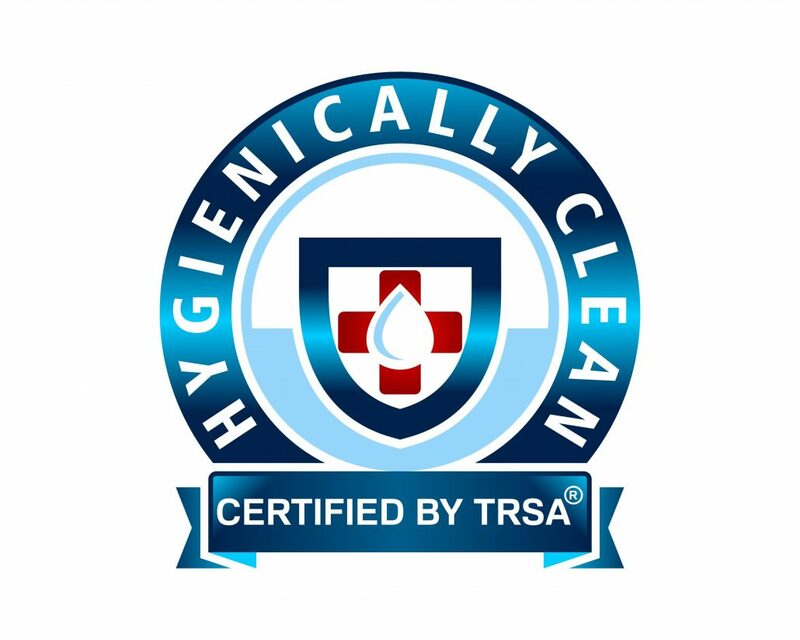 For your own hygienically clean linens for your medical facility, give us a call at 866-864-8399 and find a hygienically clean laundry plant near you.